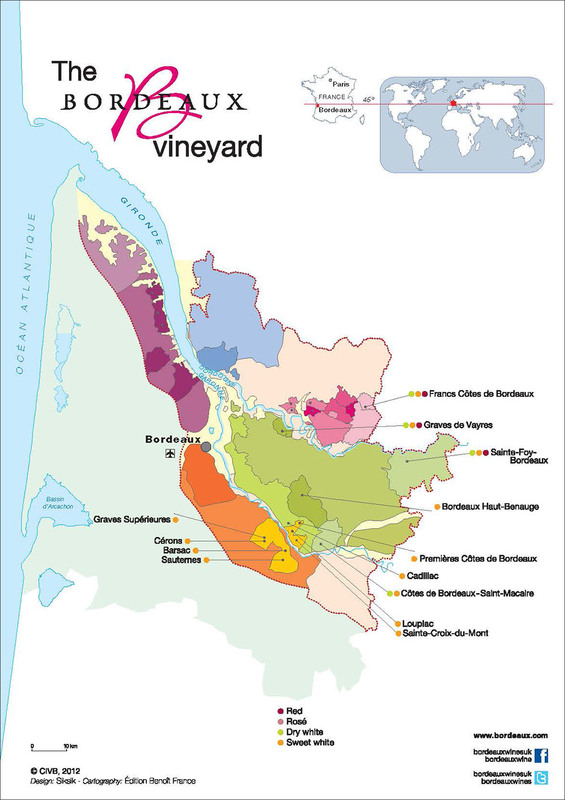 This terroir stretches along both sides of the Garonne, south of the city of Bordeaux. This family of appellations produces sweet wines from Sémillon and Sauvignon grapes that are intentionally allowed to overripen. The resulting concentration of sugar produces golden wines that are extremely elegant and smooth, with a remarkable bouquet.